City MOGULS, an annual charity event held to inspire the next generation of entrepreneurs and influencers, announced their lineup of leading Canadian entrepreneurs for their 2017 event to be held on October 5th, 2017 at District 28 (28 Logan Ave., Toronto, Ontario). The second annual event will raise funds for UforChange, and boast some of the country’s top influential MOGULS including Michael Hyatt (BlueCat Networks), Cailli & Sam Beckerman (Beckerman Blog) and Liz Trinnear (ETalk). In 2016, the inaugural City MOGULS event raised over $20,000 for WE. The money donated helped create two new WE schools in Toronto, providing educational services and tools for youth to make a difference in their community. Some of the featured MOGULS included ET Canada’s Nicole Servinis, The Next Step’s Bree Wasylenko and YouTube Sensation Matt Santoro. Canadian talent, Aleesia and Dr. Draw also joined the MOGULS as the musical guests for the show. This year, City MOGULS 2017 will feature a variety of innovative, philanthropic Canadians in a fashion show unlike any other. The runway show is set to include the best in fashion and entertainment. 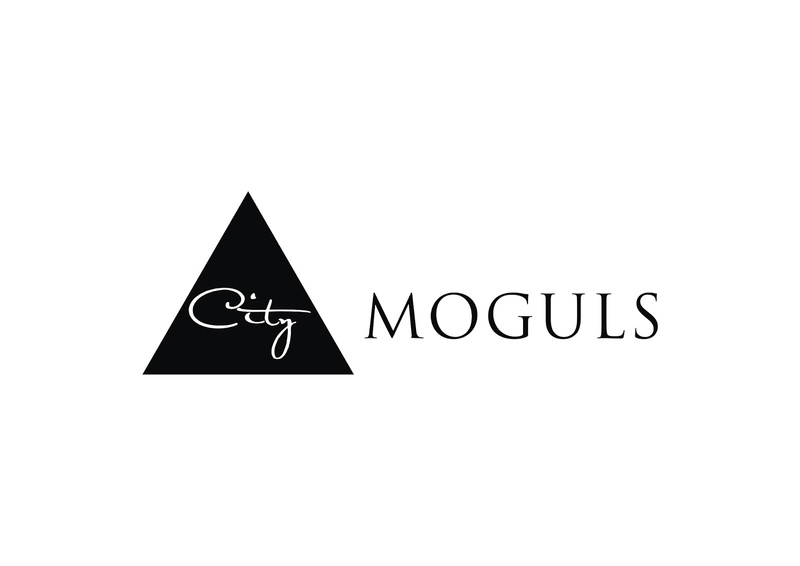 City MOGULS is an event to inspire the community through the work of the featured MOGULs, and to raise awareness and funds for this year’s charity of choice, UforChange. UforChange supports young creative change makers in Toronto. The event proceeds raised at City MOGULS 2017 will help facilitate the charity’s interactive workshops in the disciplines of art, fashion and music. Through their programs, UforChange has given many under-privileged youth an opportunity to grow their talents through educational and mentorship programs, helping to guide them towards their dreams. The City MOGULS 2017 full lineup of leading entrepreneurs and influencers will include: Michael Hyatt (Co-Founder, BlueCat Networks), Cailli Beckerman & Sam Beckerman (Bloggers, Beckerman Blog), Liz Trinnear (Host, ETalk), Alicia McNamara (stylist, ET Canada), Eva Redpath (Owner, Body Conditioning By Dancers), Sabrina Maddeaux (Lifestyle and Culture Writer), Esie Mensah (Afrofusion choreographer & African American activist), Michael Nyugen (Founder, Garrison Bespoke), Eli Brown (CEO & Founder, Shine the Light On), Gregory Macdonald & Mathieu Roy Chabot (Founders, Bathorium), Steven Tulman (CEO, Social Pulse Marketing, Inc.), Miranda Kamal & Ibrahim Kamal (Founders, MJKO Boxing), Ben Walters & Josh Walters (Founders, Feedback) Igor Gimelshtein (CFO, MedReleaf Corp.), Katerina Lyadova (Founder, OddBee) and more. City MOGULS 2017 is sponsored by Mantella Corporation. City MOGULS is a unique event that features Toronto's most innovative and newsworthy entrepreneurs and influencers in an unforgettable fashion show for charity. Showcasing the achievements of MOGULS in our community, City MOGULS provides a platform for young, like-minded individuals to give back and get involved in Canadian charities. The annual event attracts young professionals from all different industries including fashion, media, finance, marketing, art, business, health, beauty, journalism, and much more. Each year MOGULS are nominated by the public and selected by our team to strut their stuff on the runway while rocking Canadian fashion. UforChange has been on a mission to build a movement of young creative changemakers who are using the culture of creativity to make a better world. Through interactive workshops, they open doors for young people by showing them how to use their creative potential to propel their lives forward.